Images courtesy of Rizzoli New York. In 1976, Yo Shitara set up his dorm room in Harajuku, Tokyo. 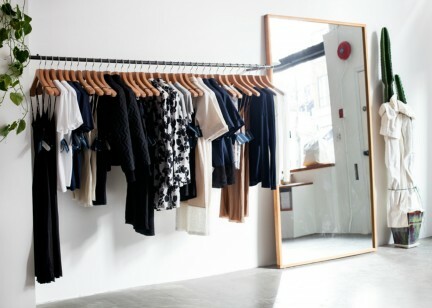 He called it Beams, a place not for studies but rather a shop for American collegiate fashion—blazers, button downs, crewneck sweatshirts, Oxfords—a style that was trending in Japan at the time. “We brought the image of a UCLA dorm room and made it into a shop,” Shitara says through an interpreter, lounging casually on a couch at the Fairmont Pacific Rim during a rare interview. “As a child I would see America on TV and I would dream about the clothes that they would wear on TV and the lifestyle, as well. 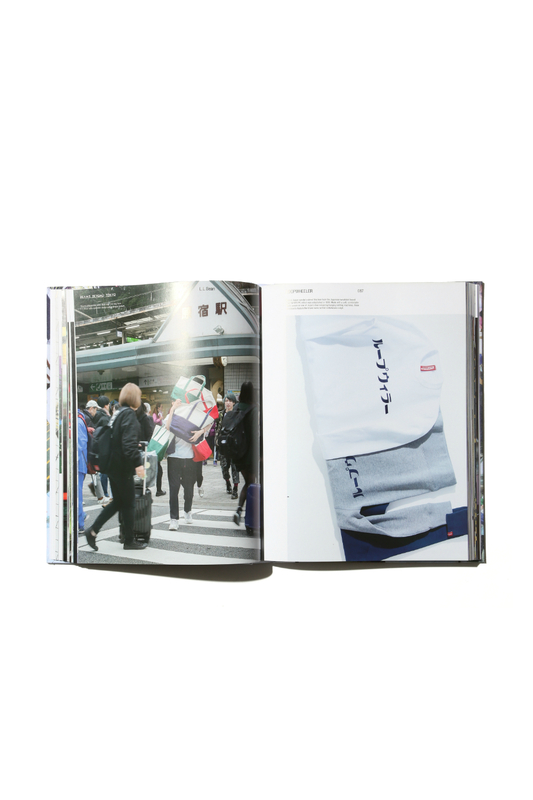 I couldn’t buy those things, and there was no information anywhere, so I wanted to start a business where I could bring it to Japan.” So, just in his mid-20s, Shitara began embarking on his own buying trips to the States, gathering American goods and bringing them back to his small Tokyo shop. 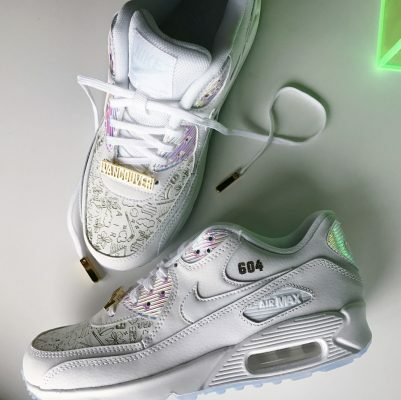 “People like myself who were interested in these styles, but had no way of buying them, would come from near and far,” he recalls. 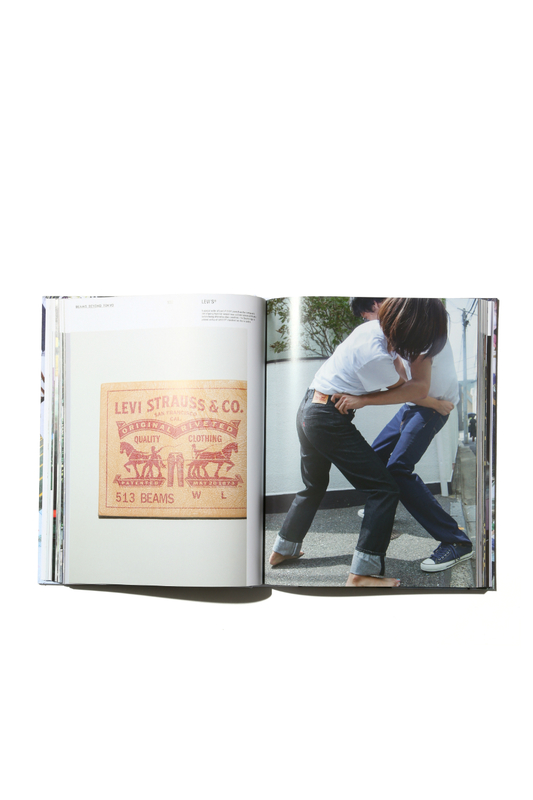 Today, Beams, which sells both its own products and others sourced from around the world, is recognized as one of finest purveyors of style, not just in Japan but globally. Collaborating with iconic brands like Nike, Adidas, Levi’s, L.L.Bean, The North Face, and many others over the past 40 years, Beams has brought an elevated, refined sensibility to clothing and accessories—items stripped down to their essence. 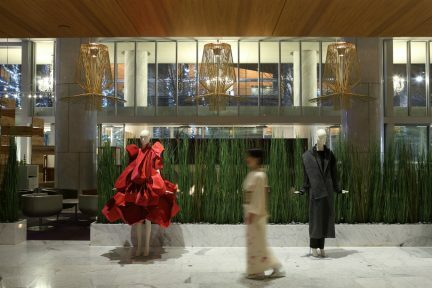 The retailer’s pop-up as part of “Japan Unlayered” at the Fairmont Pacific Rim is another elegant version of this ethos: stainless steel hand-crafted sake cups, , simple logo tees, traditional Japanese fans, finely-made leather wallets. 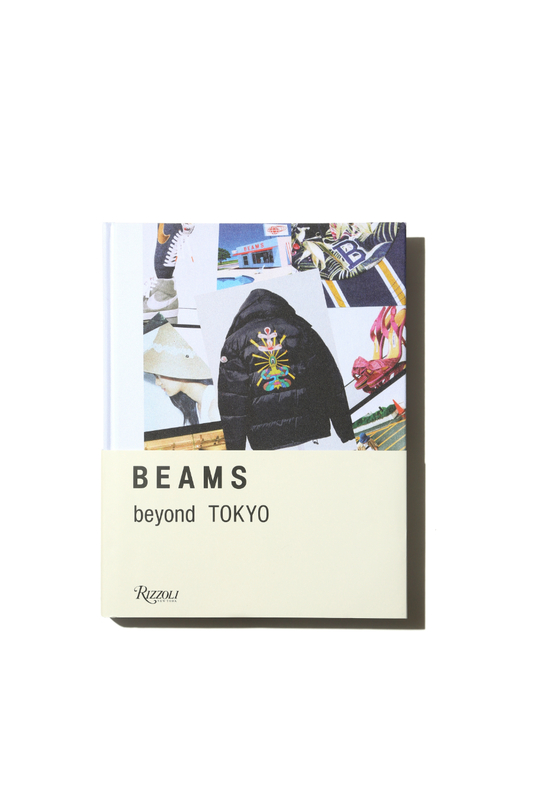 This core principle is present in all of the many iterations of and collaborations by Beams, and is eloquently told through the company’s newest book, Beams: Beyond Tokyo from Rizzoli New York. “Last year being our 40th anniversary, we wanted to have something commemorative so we could record what we have done for the past four decades,” says Shitara. 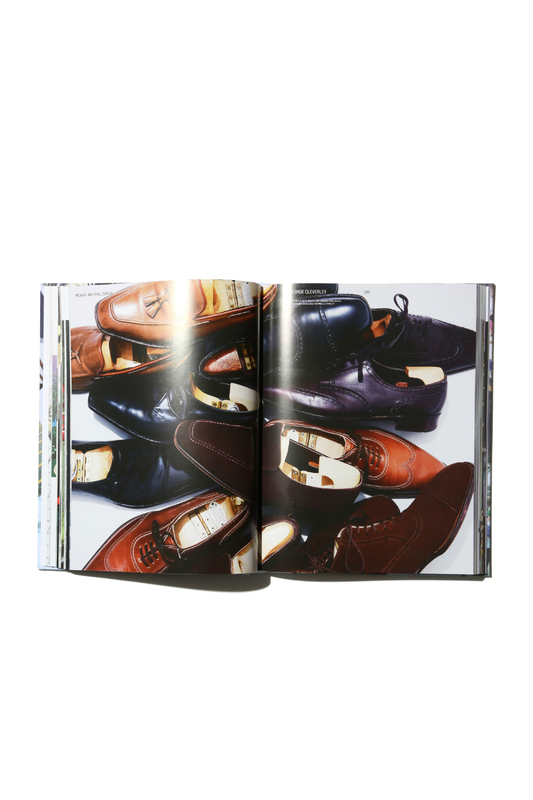 “We looked at what story we wanted to tell most, and it was these wonderful collaborations that we have done with the great partners that we found as we grew.” The narrative is conveyed with photography by giants such as Terry Richardson and Mark Borthwick, as well as sketches and essays by those who have worked closely with the brand over the decades.